Jim Justice speaks at another SOS event at Fairmont earlier this month. 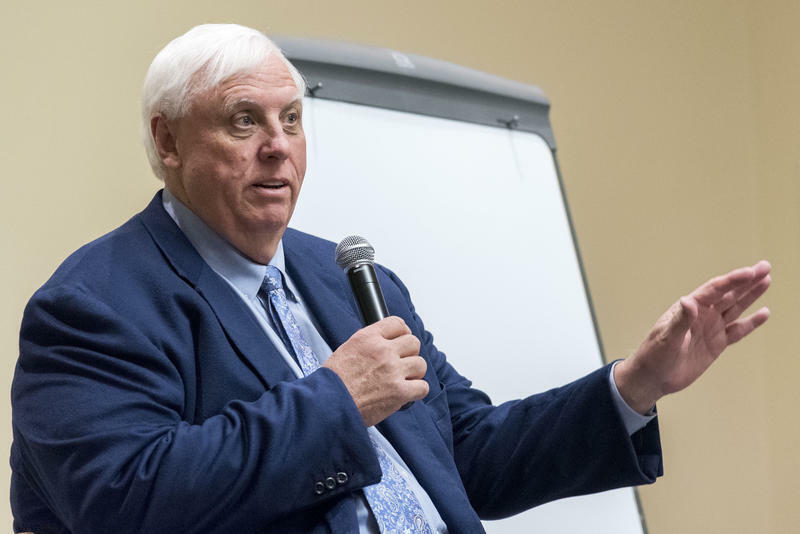 Crouch visited West Virginia University with Governor Jim Justice and Transportation Secretary Tom Smith as part of Justice’s “Save Our State” tour to promote the governor's tax reform bill. Crouch talked about some of Justice’s budget fixes such as the proposed tax hikes on sugary drinks and cigarettes that he said could help improve both West Virginia’s health and the state budget deficit. “We can actually save an estimated $80 million a year in health care costs over ten years and have 15,000 fewer cases of obesity and see a significant reduction in diabetics if we reduce our sugary drink intake,” he said. Those tax increases have been met with resistance in both the House and Senate. Critics say such legislation disproportionately burdens the poor, who are more likely to consume sugary drinks and smoke cigarettes. But Justice said the state is out of options. “If we do something that cuts into the bone more, more people leave. If more people leave, revenue goes down,” he said. He argued that the more revenue decreases, the more the state sinks into poverty. Poverty is the major driver behind a lot of the poor health in this state, said sociology professor Lynne Cossman at a Mountaineer Health Initiative panel later that afternoon. The multidisciplinary panel focused on Appalachian poverty and its impact on health outcomes such as obesity, diabetes, life expectancy and drug addiction. “The poverty feeds these health issues and then these health issues put our state in poverty – it costs us at least $10.5 billion a year in West Virginia to combat these chronic diseases which creates these bigger financial problems for the state. So we need to deal with the underlying issues that make us sicker,” she said. Cossman was one of the seven speakers from law, media, sociology, economics and medical backgrounds who spoke. Many West Virginia communities have seen a reduction in their quality of life and a reduction in a hope for a better future, Marsh said. He said the university's job is to combine hope with opportunity, and to do that, West Virginians need to invest. 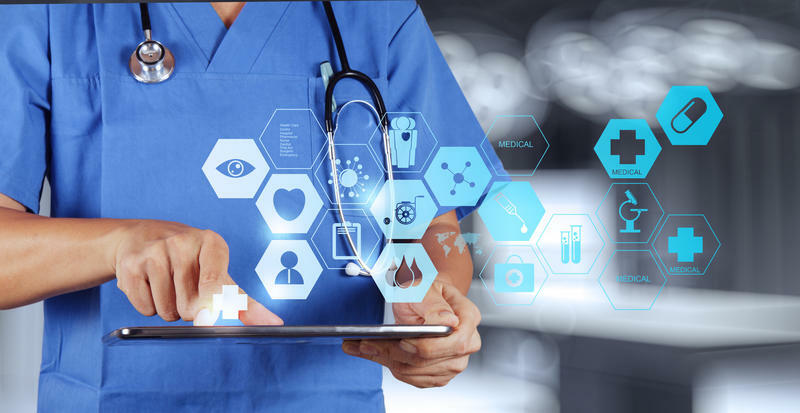 The Department of Health and Human Resources and the West Virginia University School of Public Health released a major plan this week to improve the state's healthcare system. The two agencies recommend that a third, independent nonprofit group be founded. This nonprofit would coordinate state and federal healthcare resources and oversee the transition from fee-for-service payment (you pay based on the services you receive) to value-based healthcare (you pay based on your health outcomes).